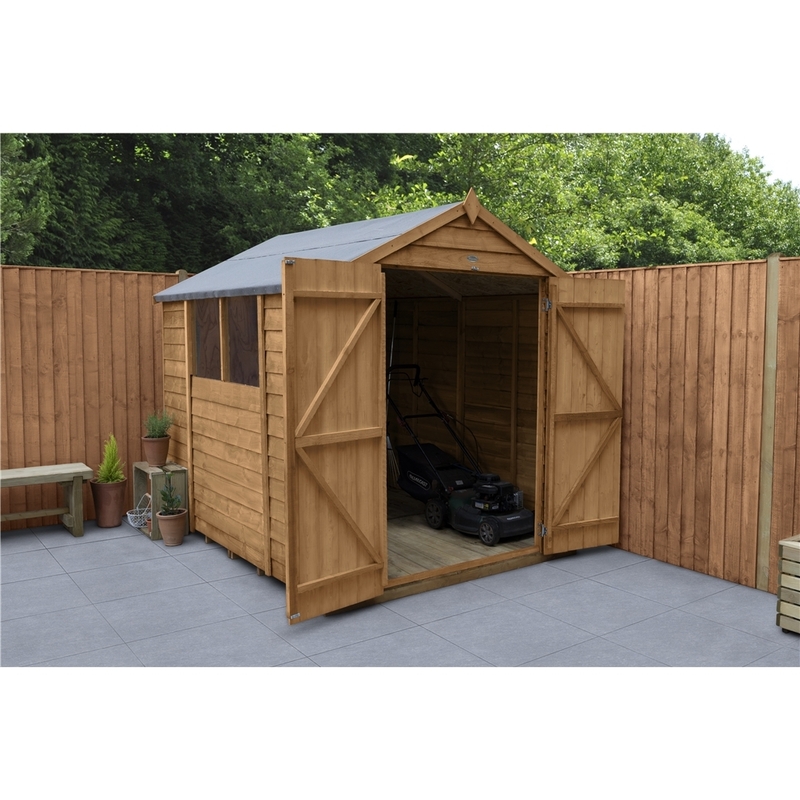 The Overlap Dip Treated 8 x 6 Apex Shed with Double Doors is a great storage solution for all types of gardening equipment, from bikes to lawnmowers. 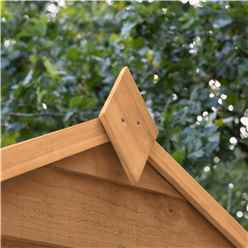 The traditional apex roof and smooth-planed finial and barge boards ensure this shed will look great as well as be practical. 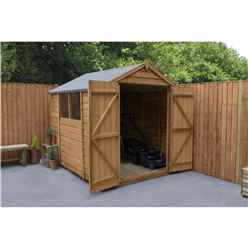 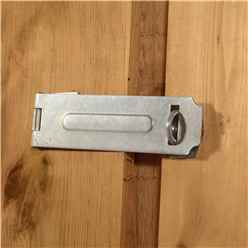 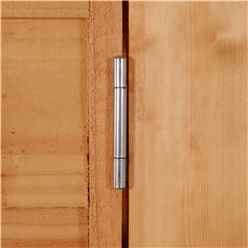 The double doors of this Forest shed are braced with strong double “Z” framing, have secure hidden hinges and are fitted with a secure hasp and staple latch. 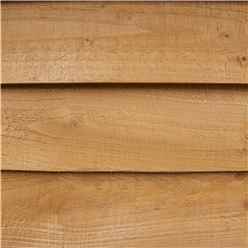 The Dip Treatment that has been applied at the factory protects the timber from rot and fungal decay. 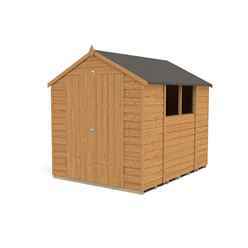 This 8 x 6 Apex Shed is supplied with a 10 year Anti-Rot guarantee, annual re-treatment is required. 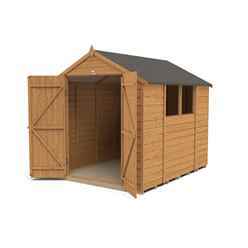 We recommend the shed is situated on a solid, level, preferably a concreted or paved area which is big enough to situate the shed. 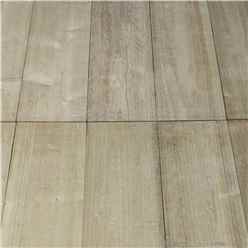 Pressure treated floor bearers are included with the building. 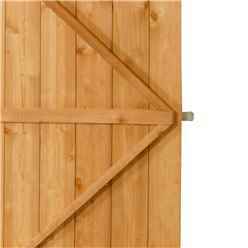 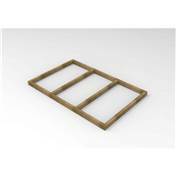 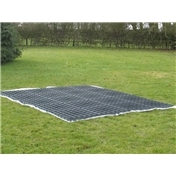 These bearers are situated beneath the floor to isolate the shed from ground contact.